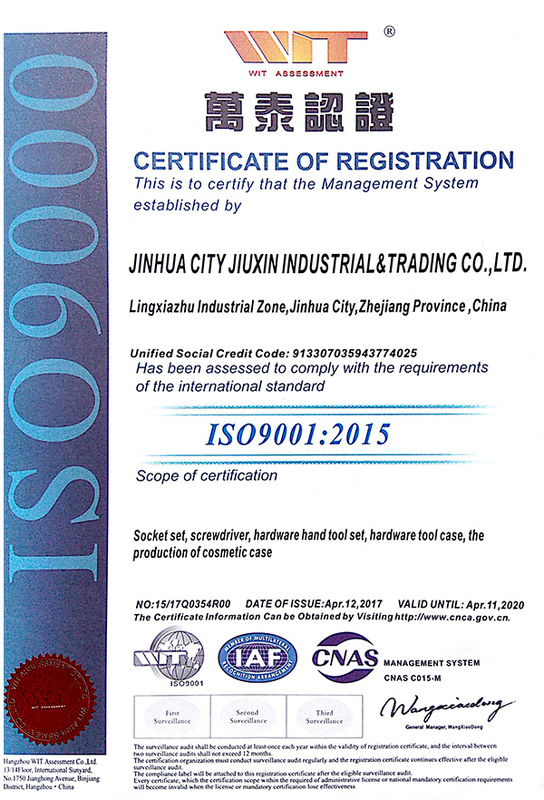 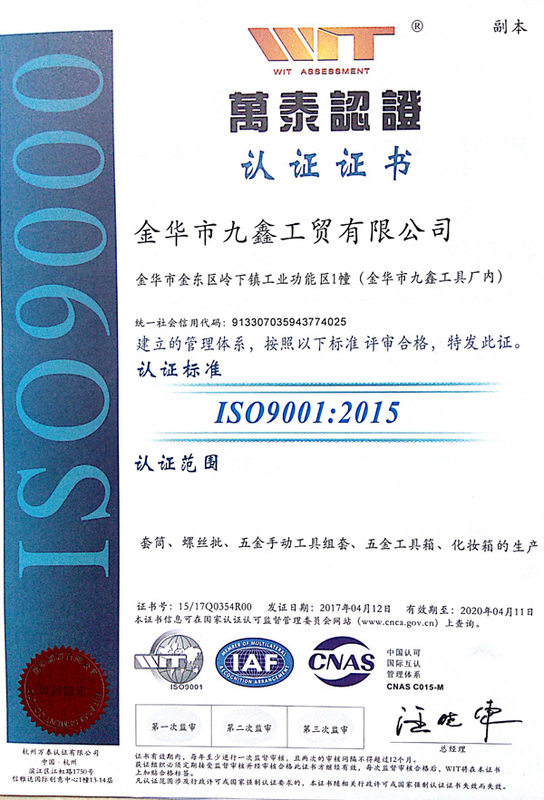 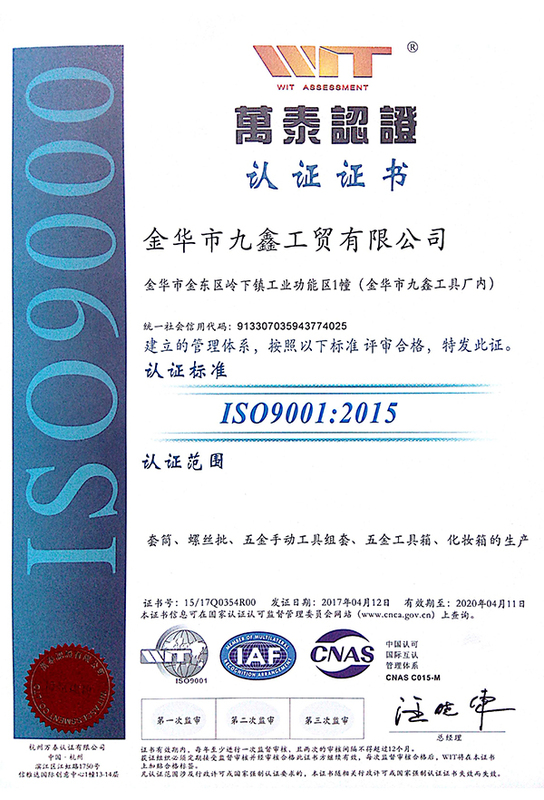 ﻿ Jinhua Jiuxin IndustryTrade Co., Ltd.
Founded2000, covers an area of 16650 square meters. 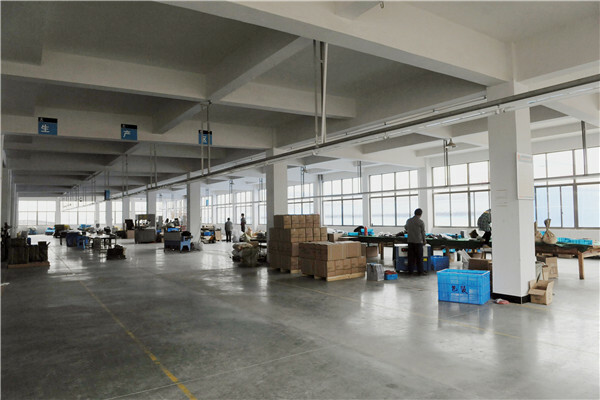 Provide professional design, packaging designlogistics system for customers. 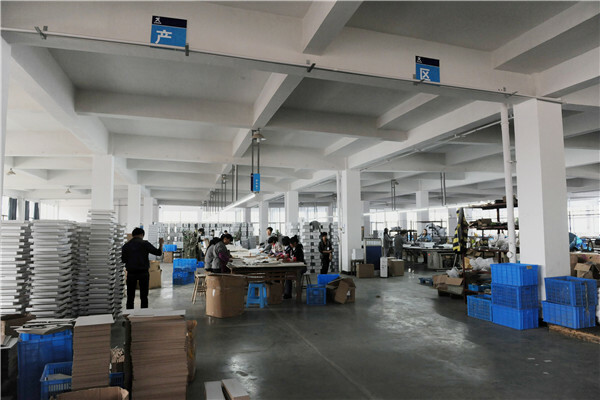 Every corner of our products throughout the world. 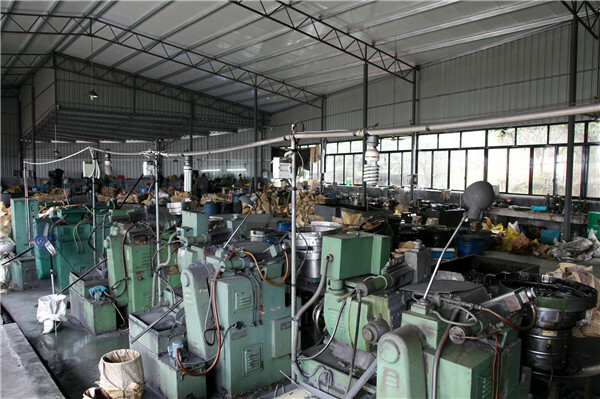 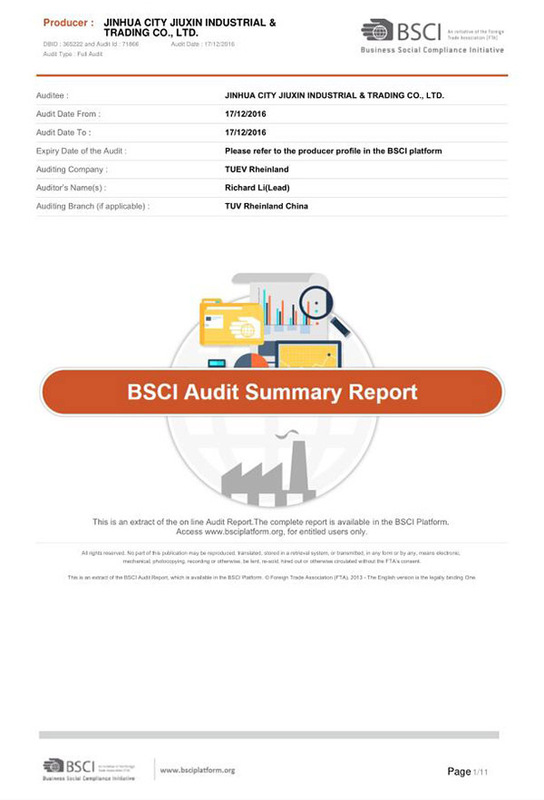 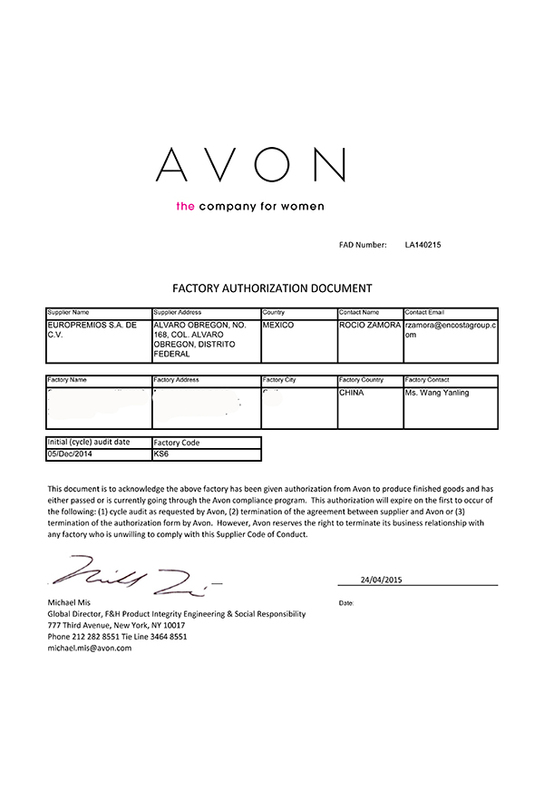 own its self-managed import and export right , it is a large-scale manufacturer teogther with trade service . 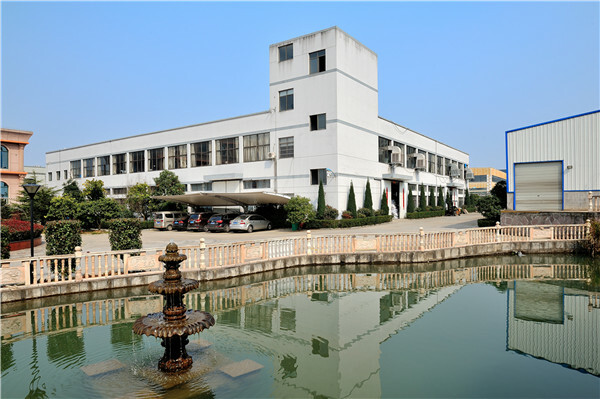 founded in 1999, Covering an area of 16650 square meters，more than 18 year in 1/4” 3/8” 1/2” sockets and socket tool kit ,household tool set, auto tool kit, beyond that we have a big aluminum case workshop , professional in making aluminum tool case,aluminum makeup case ,aluminum flight cases,briefcase,medical case，etc. 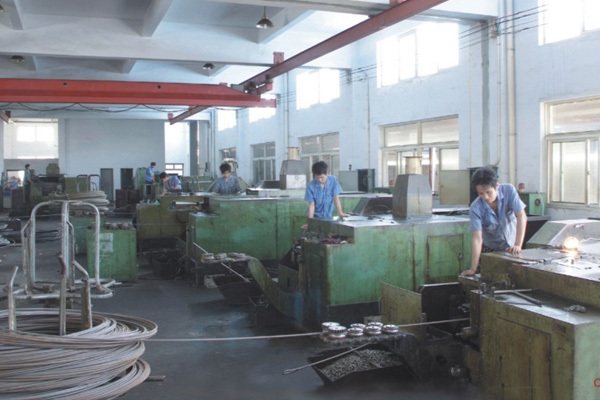 Our well-equipped facilities and outstanding quality control throughout all stages of production enables us to guarantee every customer’s requirement . 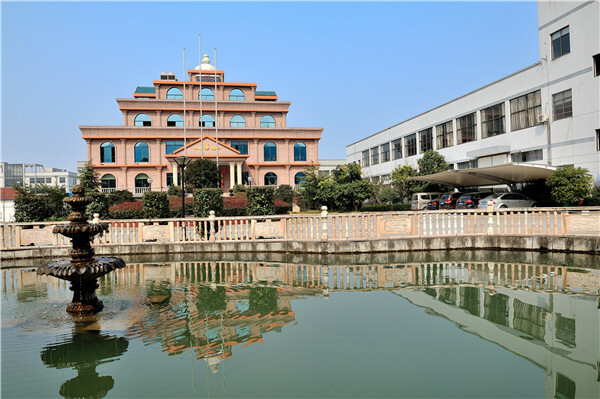 Lingxiazhu Industrial Zone,Jin Hua City,321000 ,Zhe Jiang Provicen ,China.